This blog post is part of a new blog series called Behind the Scenes where I'll give you an inside look at how I run and maintain my website. Every week I send thousands of emails to people who sign up for my updates. I send people emails as part of my 7-Day Productivity Plan and to people who request my book summaries. Even after people have been sent these initial “lead magnets” they continue to receive emails which include my best blog content and personal updates. All of this happens completely in the background, meaning I can keep in contact with my audience without having to send individual emails. In this post I'd like to give you a behind the scenes look at how I automate all of my email marketing so that I can save literally hundreds of hours of work every week. First and foremost, email is a really important channel for running my website. When someone subscribes to my email list, it's a real honour. They're giving me permission to get in touch with them via a very personal channel and I really respect this. Therefore with every email I send I have the subscribers best interests at heart and make sure I'm delivering value with every message. My goal is to make people enjoy receiving emails from me and to excite them when a new message arrives in their inbox. I manage all of my email using MailChimp using the Automation feature. This is a paid feature but well worth the small investment if you're serious about keeping in touch with your audience. Because MailChimp bills you based on the total number of subscribers in your account, it's best to maintain one email list so you can avoid having duplicate email addresses across multiple lists and paying extra. You can use groups or list fields to segment your email list and trigger different email workflows and automated emails. I have list fields like “7DPP”, “BS” and “PPT” (among others) which correspond to my 7-Day Productivity Plan, Book Summaries and Personal Productivity Toolkit which I can use to segment my audience. Add their first name and email address to my list. Update the “7DPP” field to “registered”. Add the date of this subscription to the “7DPPDATE” field. The same person could then choose to get my book summaries via a different form which will update the “BS” field with “registered” and add the date on which they signed up for the book summaries to the “BSDATE” field. You can have up to 30 list fields in MailChimp which is quite a lot. So if I have a new download I want to offer people, I can add a new list field and set this to be updated by a specific form which will then trigger an automated email with the download. ENTER YOUR EMAIL TO BE SENT ONE FREE SUMMARY OF YOUR CHOOSING! You'll also join 44,764 other people who receive my productivity newsletter every week. I use a WordPress plugin called MailChimp for WordPress (affiliate link) to setup and design my email forms. Having looked at a number of ways of adding email forms to a WordPress sites I've found this is by far the best solution I've found. You can customise the output and the look and feel of each form. Using the plugin I add hidden fields to the form which don't appear on the front-end of the site but work in the background to update the details that I need to trigger different emails. When everything is ready, you insert a small piece of shortcode into any blog post or page to embed the form. It's a really easy to use plugin and I highly recommend it if you use MailChimp on a WordPress site. Okay, so the list is setup and the forms are ready to go on the site. Now it's time to get some subscribers! I offer these incentives as it's far more attractive to the reader compared to saying: “Sign up for my updates”. 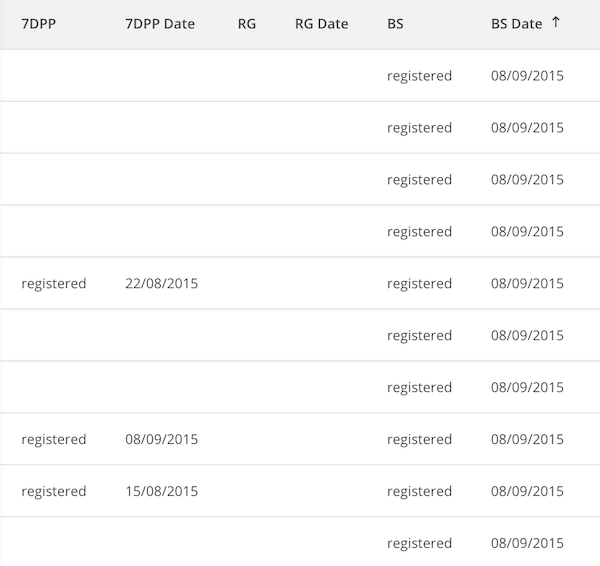 The 7-Day Productivity Plan is triggered by the “7DPP” list field being updated to “registered”. When it's updated, the subscriber receives an initial welcome email straight away and then 7 more emails which make up the email course. After the final email, the “7-Day Productivity Plan” workflow ends. As for the book summaries, this is triggered by the “BS” list field being updated to “registered”. The subscriber receives the main email with all the links to the book summary PDFs straight away. They then receives two more emails 1 and 4 days after the initial email. 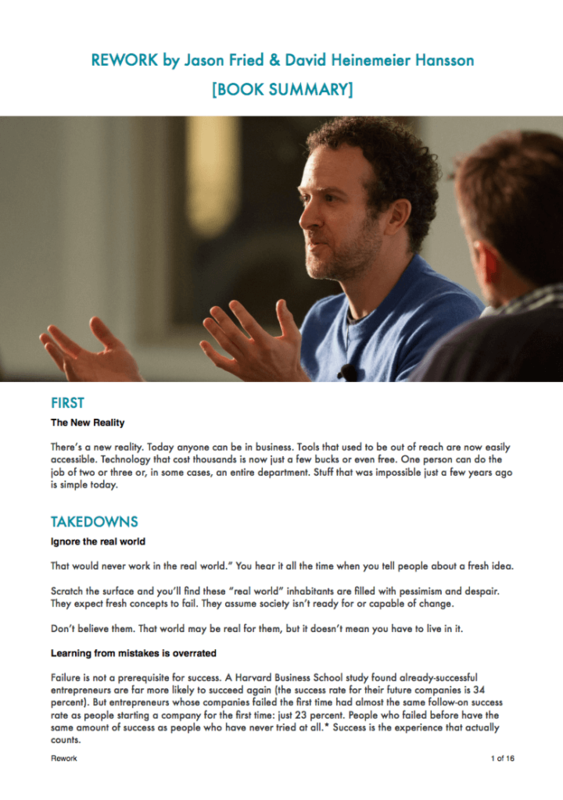 The first email links people to a post called “Productivity: The Superhuman Skill“. Why this post? Well, a lot of people discover my blog by searching on Google for my book summaries. My website is focused on productivity, so I direct people to this blog post to illustrate how productivity can benefit the reader. 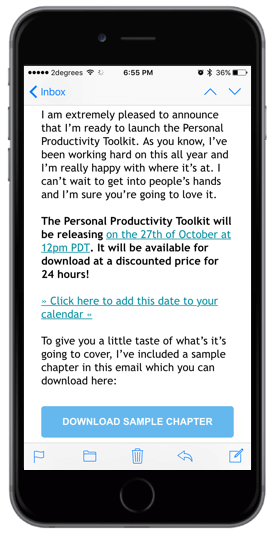 The second email they receive is a link to my free productivity resource guide which includes details of my favourite productivity apps. I like sending people an unexpected gift as a gesture of good faith. I want people to value my emails and enjoy receiving them, so I send this little freebie without them asking. After this email the “Book Summaries” workflow ends. I read a great blog post by Nathan Barry about sending readers your best blog content using automated emails. In summary, when you spend time working hard on blog posts, it's a bit of a waste if it's only your current subscribers that get to see this awesome post. Instead of sending “broadcast” emails to my entire list as one-offs, I automate my blog updates so that a new subscriber receives my best content gradually over time. When a subscriber has been on my email list for 9 days (by which time they will have finished the 7-Day Productivity Plan and Book Summary workflows) they start my “Campaign Automation” workflow. This workflow contains emails with the details and links to my best blog content that I want new subscribers to see. This means my older posts which I worked hard on can still benefit my most recent subscribers. And that's pretty much it. This is of course an evolving system and I'm constantly tweaking and optimising to make the emails and automation better. If you have any questions about this system or using MailChimp then let me know in the comments below!